Home > DIY Design Inspiration > Bath > Bath Design: What a Way to Chill Out! Bath Design: What a Way to Chill Out! 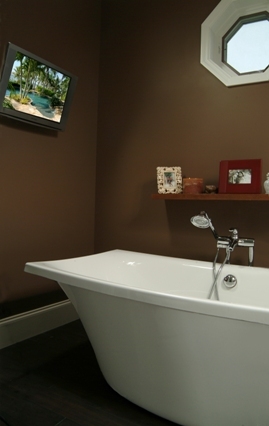 The client purchased an existing home and the master bathroom did not have a bathtub. 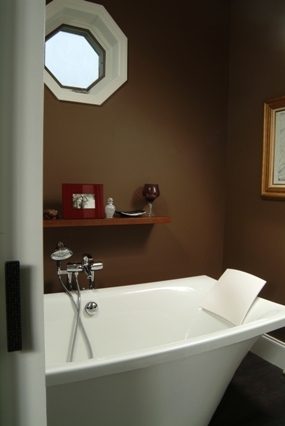 The people loved the location of the house, but the wife definitely enjoys a soak in the tub every night. 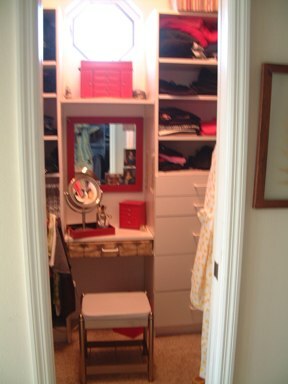 There were two closets in the master suite and I knew we could turn one into a spa-like tub room for her. 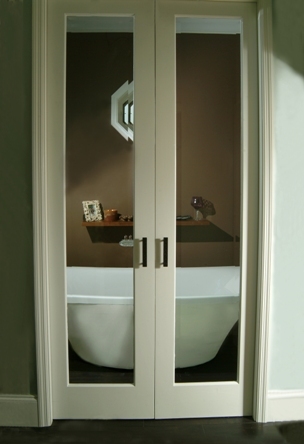 This view is showing the beveled glass tub room doors where a closet use to be in the dressing room that leads into the actual bathroom. Directly across from the doors is their closet. 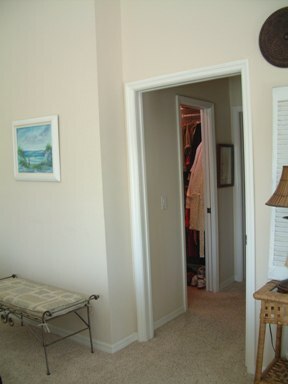 I added an additional closet in the master wing of the home that accommodated the wife much more efficiently than the small closet I omitted. BEFORE view looking from the master suite and a view of the previous closet doors. Looking into the tub room you can feel the grandness of her new tub room just beyond the doors. Wallah! 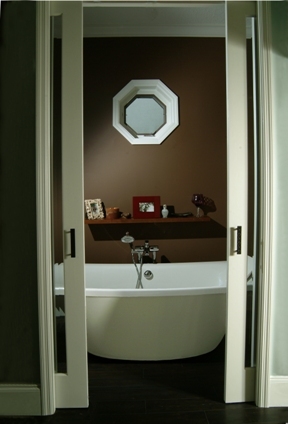 Who wouldn’t want to enter this tub room and spend a little time soaking? How decedent to soak in your tub while watching your favorite chick flick. If you find the home of your dreams and it doesn’t have everything you want, don’t give up. 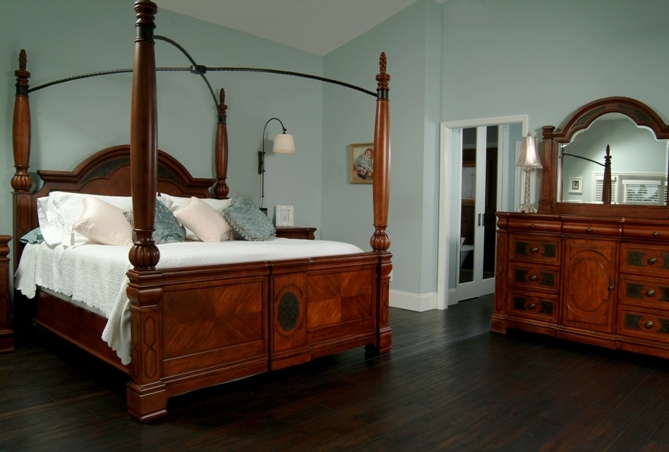 Get a professional trained in design and remodeling to help create the perfect home for you.